We will review your form submission and reply to your message as soon as we can. 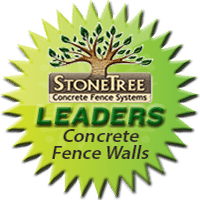 Thank you for your interest in StoneTree, have a Wonderful Day! YOUR INFORMATION WILL ONLY BE USED FOR SERVICING YOUR INQUIRY BY AFTEC/STONETREE® AND/OR AFTEC’S LICENSEES, AND WILL NOT BE SHARED WITH ANY OTHER PARTIES.